I'm really into cute stuff, anything cute! I like to change up my iphone case :D, I think I have way too many! ..and just like my cute iphone cases, I like to make Facebook Timeline Covers once in a while to switch up my Facebook page too. My FB Timeline Covers folder's been growing, so I thought I'd share it with you guys! and btw, feel free to add me my Facebook page (click on the FB button at the top of this page)! I'm not the best at photoshop, don't judge me lol. This is my current timeline cover on my FB page. I use this during the Mooncake Festival.. September-October ish. I made this for a friend's wedding, his wedding was a Chinese New Year theme! I took a pic for a Chinese New Year banner. Christmas Cupcakes! 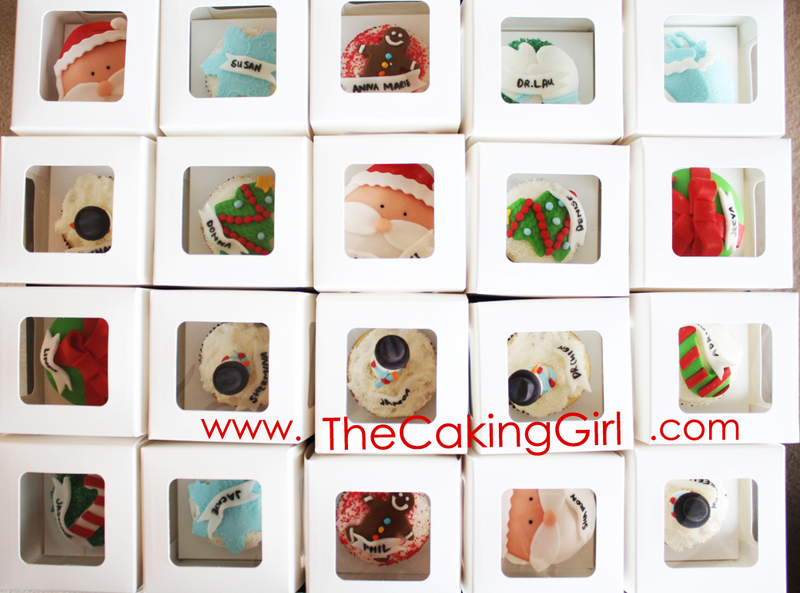 I didn't want to crop it.. too many different cupcake designs I wanted to include. Sad I had to cut some off when I uploaded it lol. When I made birthday cupcakes for my girl, "Draw Something" facebook game was her fave last year. Give me some ideas for new Timeline Covers! Legend's never conceived each day and they come after quite a while. In this way, it is the perfect time to perceive the saint and value them for the great deed and this assignment editing proofreading service provides informative data for all students. I welcome you that you know the estimation of the legend's and it is great approach to value them.